On June 27, 2006, the sale of Intel's XScale PXA mobile processor assets was announced. Intel agreed to sell the XScale PXA business to Marvell Technology Group for an estimated $600 million in cash and the assumption of unspecified liabilities. The move was intended to permit Intel to focus its resources on its core x86 and server businesses. 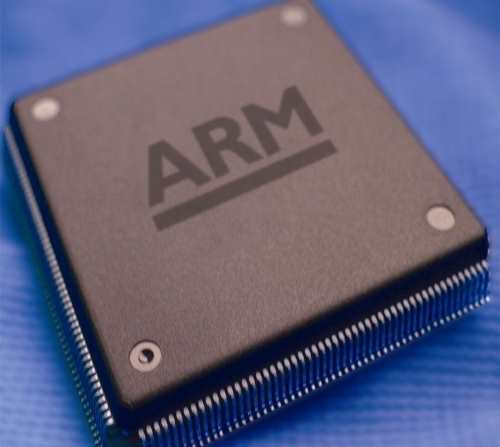 Marvell holds a full Architecture License for ARM, allowing it to design chips to implement the ARM instruction set, not just license a processor core. The acquisition was completed on November 9, 2006. Intel was expected to continue manufacturing XScale processors until Marvell secures other manufacturing facilities, and would continue manufacturing and selling the IXP and IOP processors, as they were not part of the deal. The XScale effort at Intel was initiated by the purchase of the StrongARM division from Digital Equipment Corporation in 1998. Intel still holds an ARM license even after the sale of XScale (wikipedia.org).